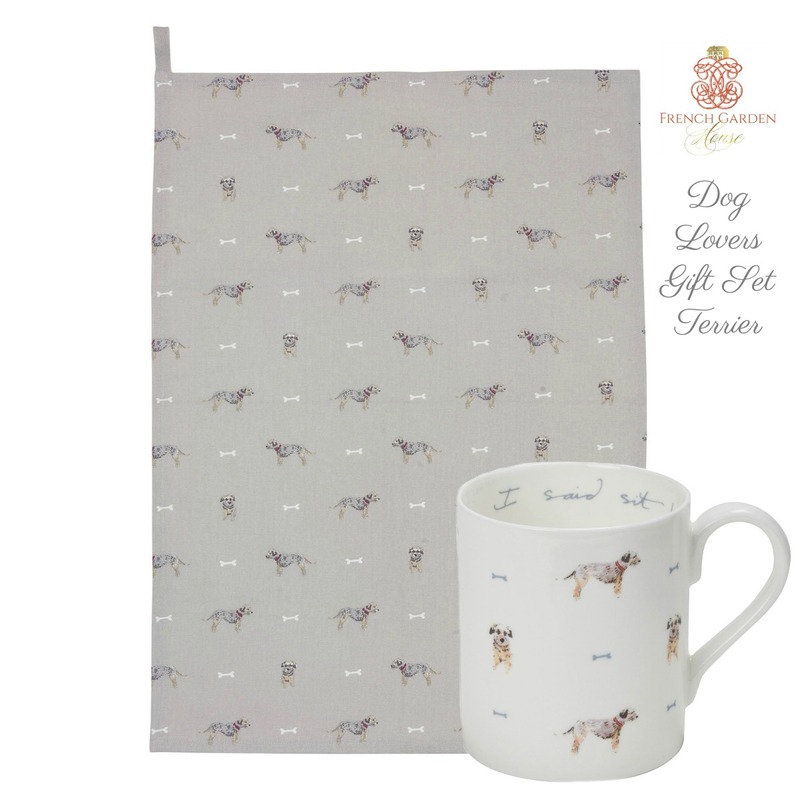 For everyone who loves dogs! 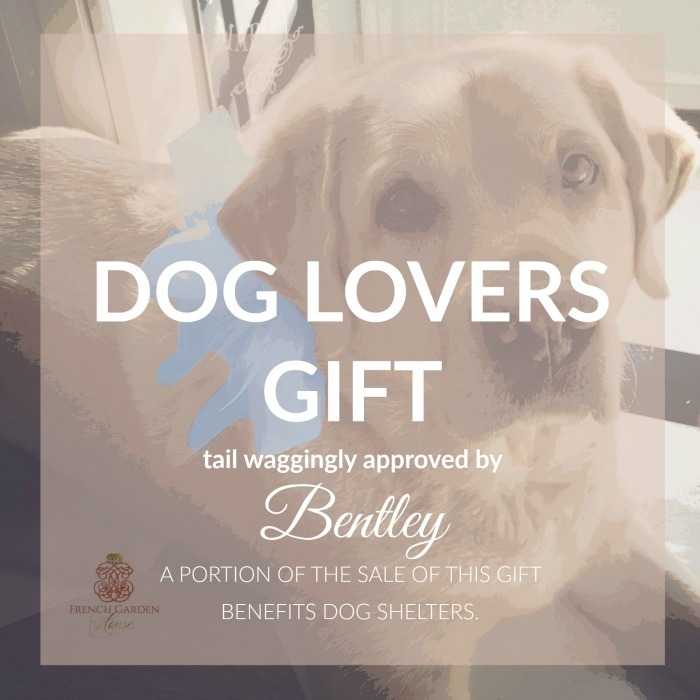 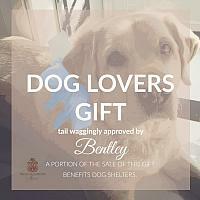 Inspired by our love of dogs, this is the perfect gift to give someone who shares your affinity for the best four legged friends. 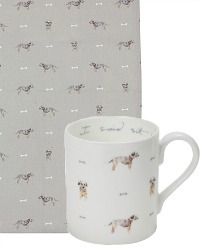 An adorable fine china mug will brighten up every cup of coffee or tea, it features those adorable rascals, Terriers.